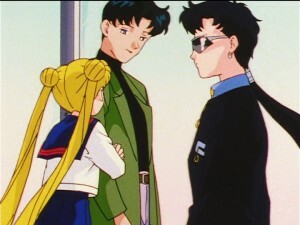 This week on Hulu and Neon Alley‘s new episodes of Sailor Moon Sailor Stars everyone dies! 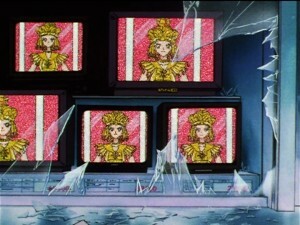 With episodes 196 and 197 Sailor Galaxia has laid siege to the city and she’s going through Star Seeds like candy. This includes some favourite characters and someone who it turns out has been dead for most of the season. Also we find a convoluted reason to get good guy superheroes fighting each other, something I despise and which film critics seem to be sick of too! 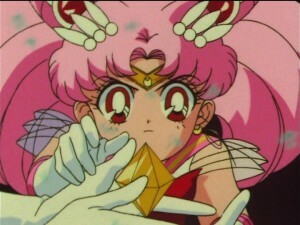 Episode 196, Countdown to Destruction: the Sailor Guardians’ Last Battle, is pretty much what the title says. Galaxia is destroying the city and collecting Star Seeds. She got one earlier in the season, then one last episode and now she’s going for a whole bunch. Did she get others through the season on other planets or did she do that earlier? Not really important. 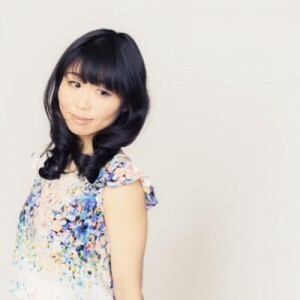 What is important is the return of Sailor Saturn! 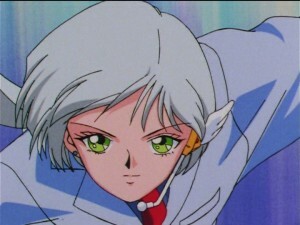 She arrives already transformed of course, because there was no money for a transformation sequence I guess. 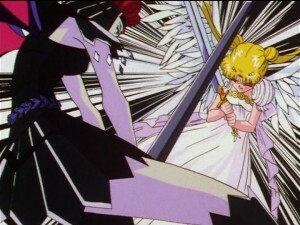 We start off with the Sailor Starlights confronting Galaxia and then Sailor Chibi Chibi Moon brings the gang in to assist. 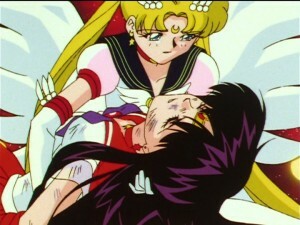 This does not go very well as she kills Sailor Mercury, Mars, Jupiter and Venus. 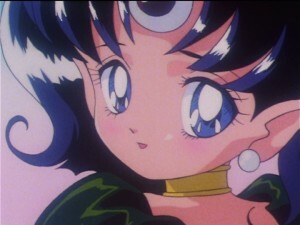 It’s really all about Sailor Mars though. 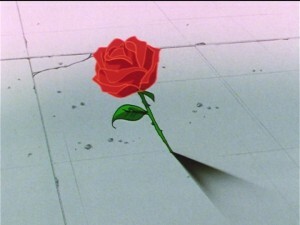 It’s always all about Sailor Mars. 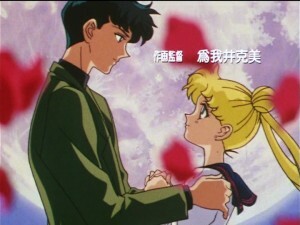 This mirrors the first time everyone died in the first season where Mars is the last to go and the first ghost to touch Usagi. It’s never Mercury, Mars, Jupiter and Venus. It’s Mars and the rest. It’s Rei and the rest. 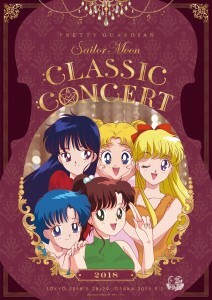 Once again we see Sailor Moon single out Sailor Mars as her single closest friend. 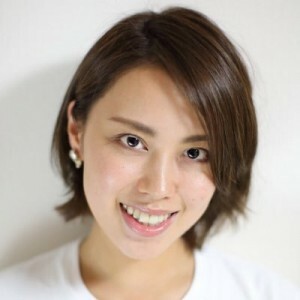 She has a big heart and has a love for all of her friends, but there is something special about this relationship which transcends all others. 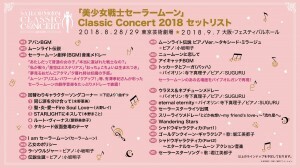 As if that weren’t enough we see the Star Seeds join others and Sailor Moon recognizes one that shines brighter than any other. 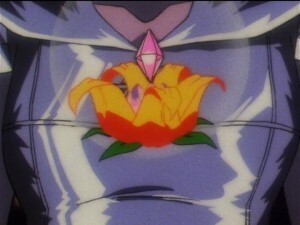 Mamoru’s Star Seed. It turns out there was a good reason he hasn’t been returning her letters and that’s because he’s dead. 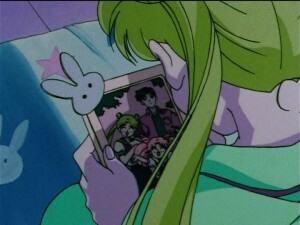 Having Usagi be generally unaware of Mamoru’s death was a big change from the Manga, but one which I think worked well with the story of the Manga. 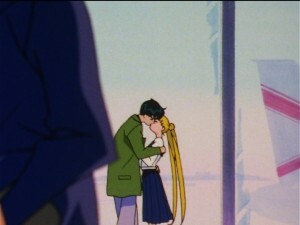 Usagi thought he was being distant and her relationship with Seiya was a distraction from this. Turns out he was not being a jerk at all. 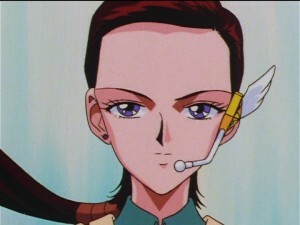 Sailor Star Fighter sees this Star Seed and all I can read from her face is “Wow. 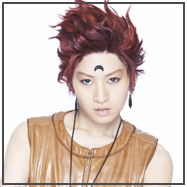 Even this guy’s Star Seed is cooler than me.”. 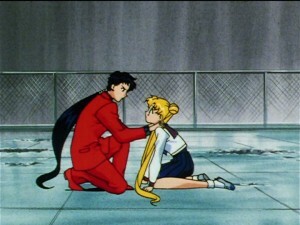 Poor Seiya never had a chance. 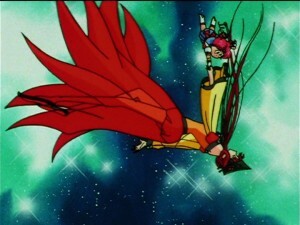 Episode 197, Ruler of the Galaxy: the Menace of Galaxia, isn’t done killing people off. 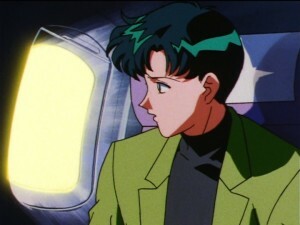 First we see what happened to Mamoru. As we know he never got to the states, but it wasn’t clear what happened on that plane. 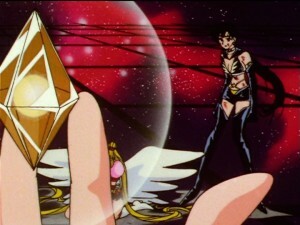 Galaxia faced off against him and took his Star Seed. 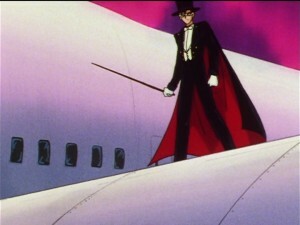 Tuxedo Mask’s reaction to this is priceless. 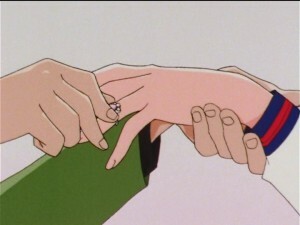 He does not fear what she will do because he knows that Usagi will defeat her. I wonder what happened to the rest of the plane. 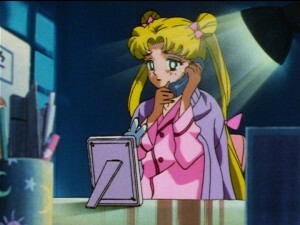 Surely if it had gone down or everyone had been killed it would have made headlines and Usagi would have heard about it. 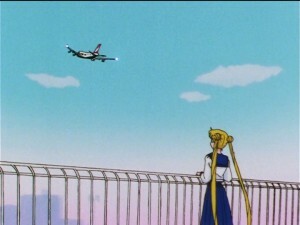 Perhaps in this world of superheroes and weekly monster attacks on the city a missing plane doesn’t get noticed. So the gang is teleported away from Galaxia, which is very temporary. 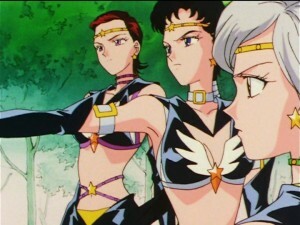 Enter Sailor Uranus, Neptune, Pluto and Saturn who are once again already transformed. 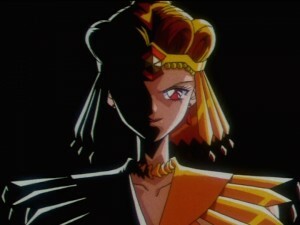 We learn that Sailor Galaxia is the one who orchestrated the return of Nehelenia to awaken Sailor Saturn so that she could have another True Star Seed that wasn’t otherwise in the game. 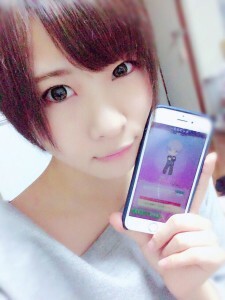 This is like using a cheat device to catch Mew even though he’s not in the game. 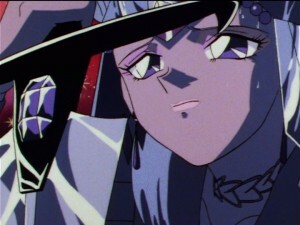 This makes me wonder why Hotaru didn’t have a True Star Seed inside of her prior to becoming Sailor Saturn again. Is that really how this works? 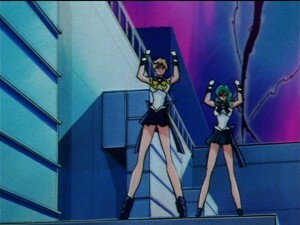 After a little fight it seems like Sailor Uranus and Neptune decide to be evil. 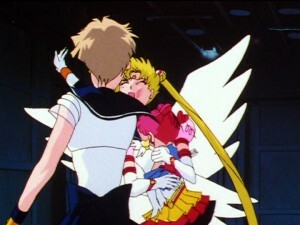 Is this what happened with the Sailor Animamates? 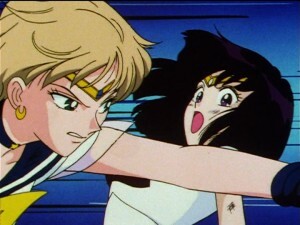 It got the impression that they were slaves but getting Sailor Galaxia’s bracelets does not seem to cognitively affect these two. We get a fight between good guys. This is a pet peeve of mine in comics and comic based properties, but here it isn’t about who would actually win. I’m sick and tired of excuses in Avengers movies for the heroes to fight each other and now in the summer of movies that are nothing more than convoluted reasons to have good guys fight each other I think I’ve hit a saturation point of tolerating this kind of Batman V Superman and Civil War nonsense. 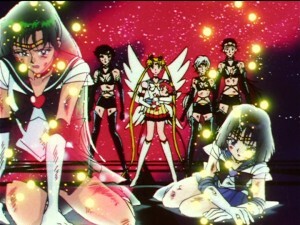 So Sailor Uranus and Neptune kill Sailor Pluto and Saturn. The rest of the gang arrives just at the right time to see them die. 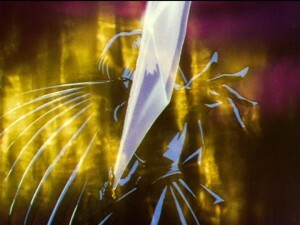 Oh well I guess this means no transformation sequence for Sailor Saturn ever! 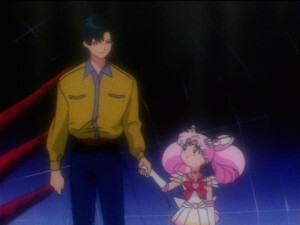 Maybe in Sailor Moon Crystal we will see this. 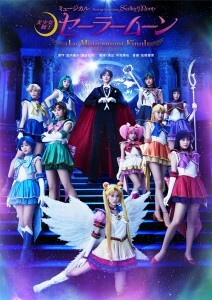 So Sailor Uranus and Neptune seem to be evil and Usagi’s next. To be continued! A Pokémon/Sailor Moon Crossover? Is the Golden Crystal or Mamoru’s Star Seed in the Pokémon Moon logo? 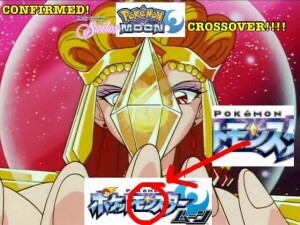 Could it be that the upcoming Pokémon games Pokémon Sun and Pokémon Moon include a Sailor Moon Crossover? Zack Compton, who created this image and left it on our Facebook page, seems to think so. The Japanese Pocket Monsters Moon logo includes a small gold coloured gem which looks suspiciously like a True Star Seed. 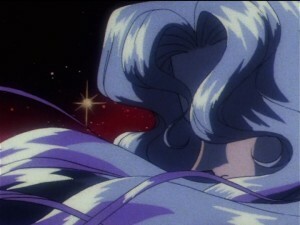 The picture above shows Galaxia with (spoiler!) 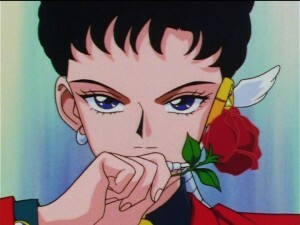 Tuxedo Mask’s Star Seed which happens to closely resemble the Golden Crystal from Sailor Moon SuperS and the Dream arc of the manga. Though the similarity is a bit of a stretch the game also has Moon in the title so why not? 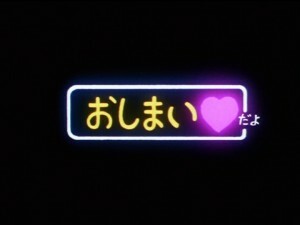 Check out the games official Japanese logo below. The “Confirmed” comment is a reference to a trend in the Pokémon fandom to confirm remakes throughout the years. 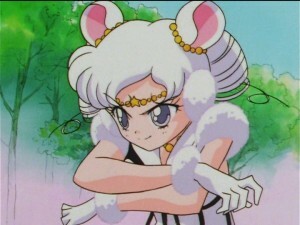 Here is Sailor Chibi Moon with the Golden Crystal, quite similar to the gem from the image and of course nearly identical to Tuxedo Mask’s Star Seed. There are minor differences with Star Seeds being partially transparent with a shiny star inside and the Golden Crystal being a fairly uniform colour. The Pokémon/Sailor Moon crossovers don’t end there! As I’ve previously mentioned Makoto’s father, as seen in Act 17, looks just like Brock from Pokémon! This may largely be due to the fact that he’s closing his eyes in the photo. Who does that? 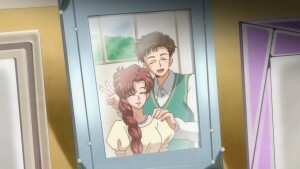 Maybe Makoto’s father is French Stewart. 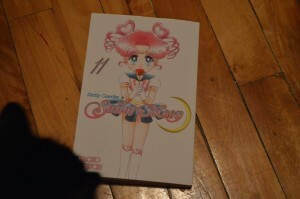 Volume 11 of the Sailor Moon Manga’s new English edition by Kodansha is in stores and available online today. 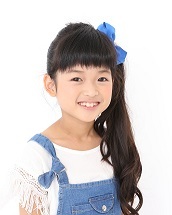 This book features Sailor Chibi Chibi on the cover, a character so shrouded in mystery that if I were to tell you who she is I would spoil the whole story for you! 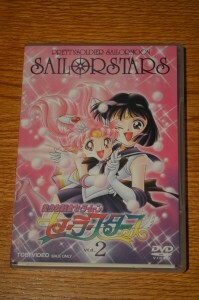 This book covers the beginning of the “Stars” arc, the final story arc of the Sailor Moon manga to be completed with the next volume. 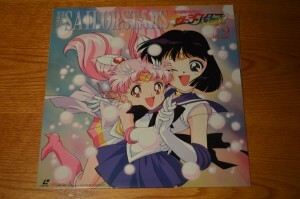 In this book we have the appearance of Chibi Chibi as well as the Sailor Starlights posing as the Three Lights. Buy this book through the Amazon link below to support our site. The book as always comes with some nice looking colour pages. 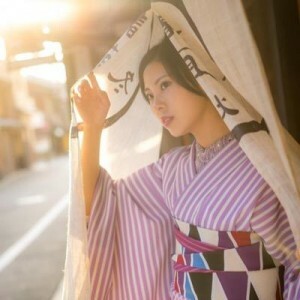 Check out a couple of previews of that below.